Located in the heart of a peaceful residential area, the hotel has 49 rooms available. The swimming pool and barbecue area are great social spaces, whilst the peaceful rooms guarantee a good night’s sleep. 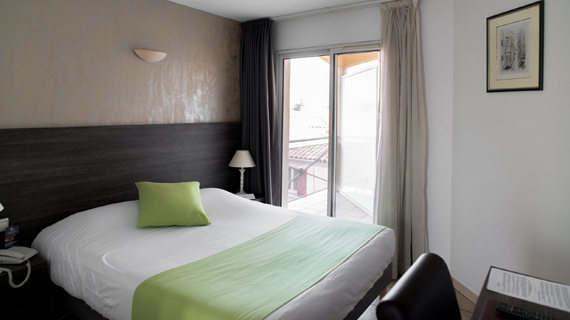 The entire hotel is air-conditioned, ensuring comfort in periods of hot weather in Provence. 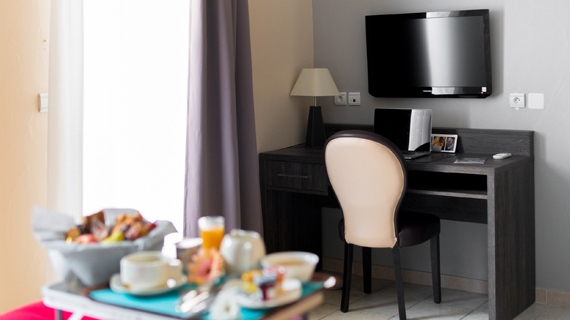 Film buffs and sports enthusiasts won't miss out during their stay in Istres as every room has satellite TV and Canal+. Do you have an urgent email to send or a document to view on your phone? We provide free cable internet for all of our guests. Chez Margot is the perfect place to relax and take a step back from the daily grind. 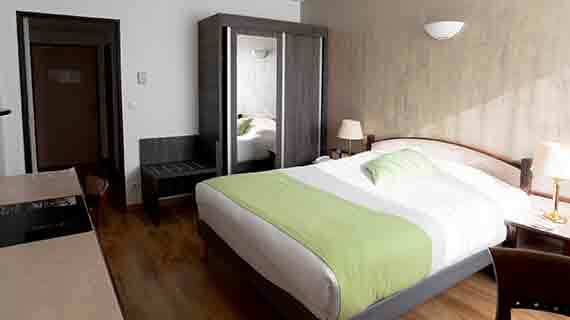 Comfortable, 20-metre square room (flatscreen TV, private bathroom, toilets, WiFi). 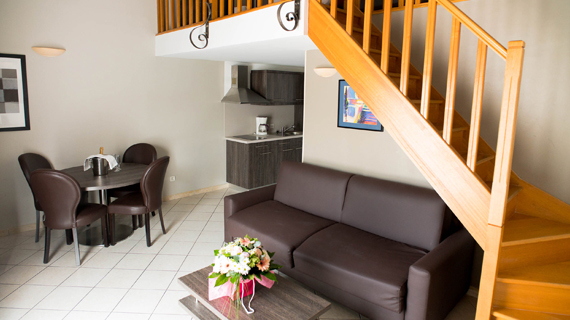 Spacious, comfortable and soundproof rooms (25 m²) with air conditioning, a private bathroom, LCD television, Canal+ and satellite channels and WiFi. Very spacious, comfortable and soundproof rooms (30 m²) with air conditioning, a private bathroom, LCD television, Canal+ and satellite channels, WiFi and a hairdryer. 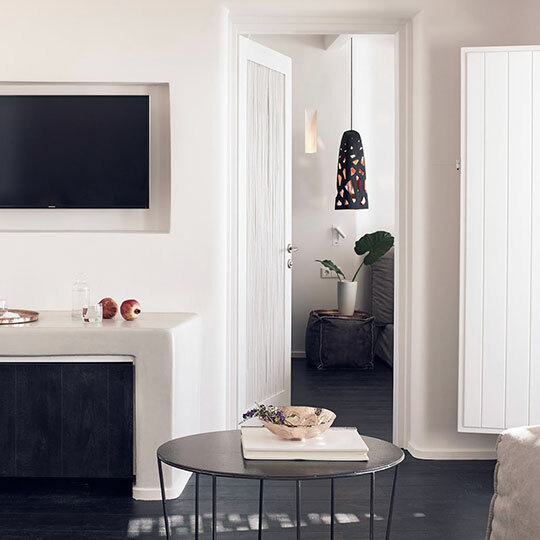 Spacious, air-conditioned rooms (40 m²) with a fully equipped kitchen, a private bathroom with a bath and shower, a washing machine, an ironing board and iron, a lounge/dining area, a private terrace with view of the swimming pool, LCD televisions and WiFi. Spacious, air-conditioned rooms (50 m²) with a mezzanine, a fully equipped kitchen, a private bathroom with a bath and shower, a washing machine, an ironing board and iron, a lounge/dining area, LCD televisions and WiFi.